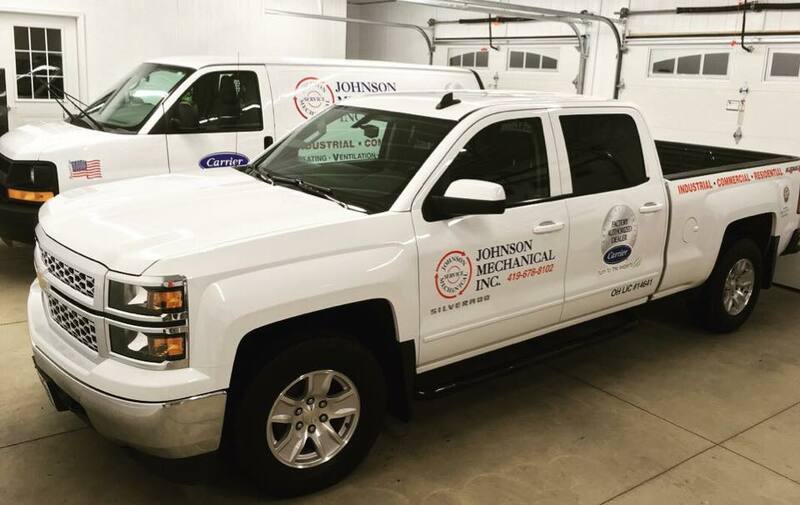 Thank you Johnson Mechanical Inc. for the opportunity to help you protect your fleet vehicles. Opti Paint Guard Ceramic Coating applied for years of protection and tremendous ease of cleaning. Ceramic coatings greatly help reduce the start of surface rust and extend the life of a vehicle. 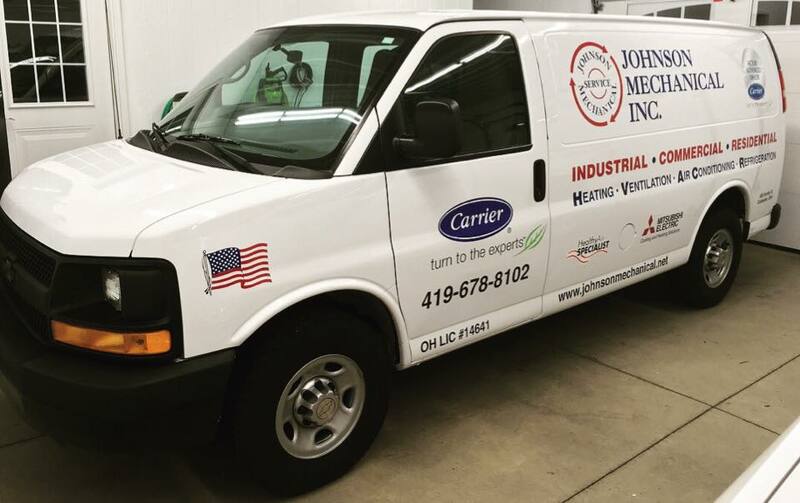 Ask us about protecting your company vehicles to preserve value and have great appearance for advertising.